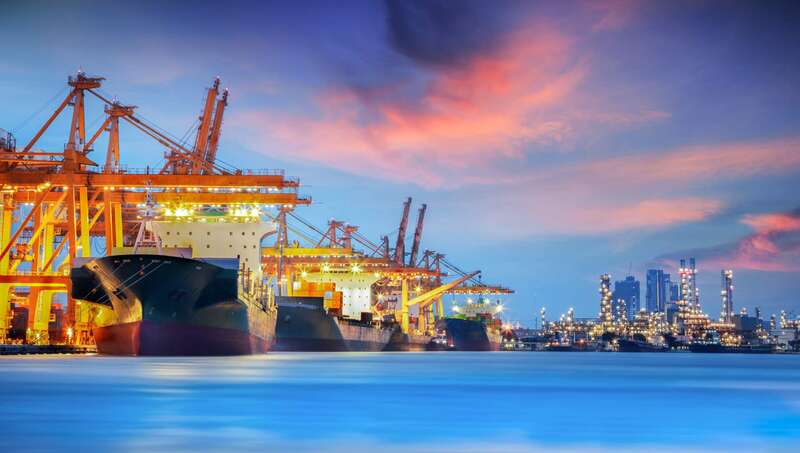 United Shipping Company Ltd. (USC) has been a dependable agent for vessels cruising Bahamian waters since 1967. 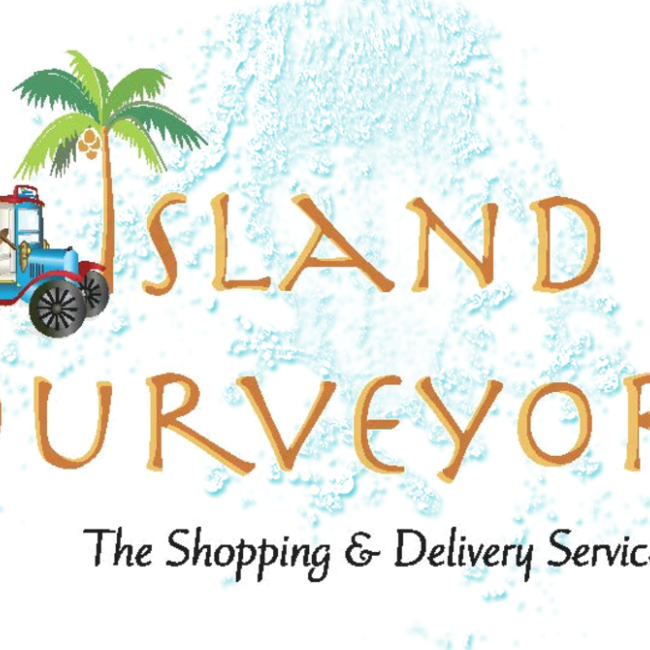 Island Purveyors is at your fingertips when you desire the best life has to offer. 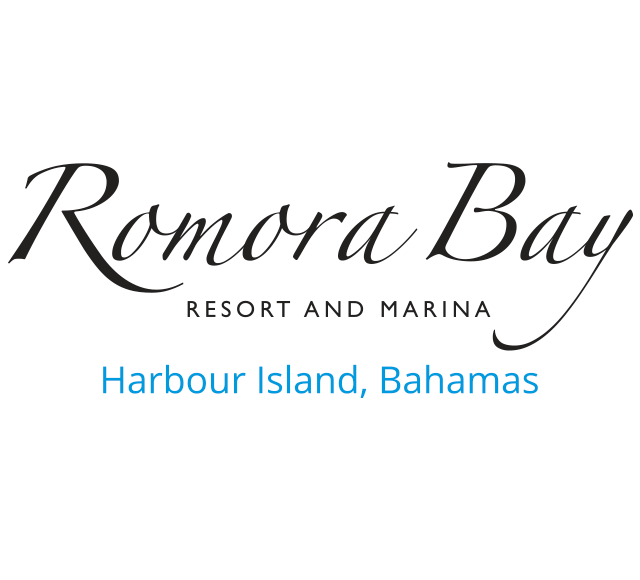 Romora Bay Resort and Marina blends timeless Bahamian ambience and international service standards to create a resort and marina destination unlike any other in the Bahamas. 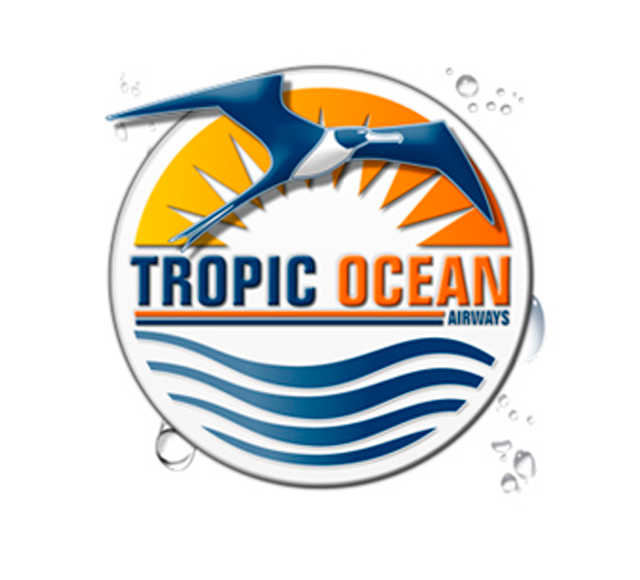 Tropic Airways has a long-standing reputation for offering first-class, fun, and adventurous seaplane services throughout South Florida, the Bahamas, and New York.